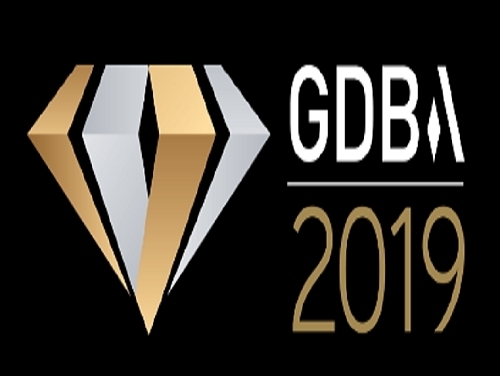 SHW are proud to be the sponsor of one of the categories at the 2019 Gatwick Diamond Business Awards, now in its 11th year. – This year they are to be hosted by comedian Marcus Brigstocke on Thursday 21st March. The Awards - at the Millennium Suite of the Effingham Park Hotel – hopes to attract submissions from the cream of the Gatwick Diamond business community, and SHW are sponsoring the Business of the Year up to £1m category. To apply for the awards visit http://www.gatwickdiamondbusinessawards.com/75-awards.html – the deadline for entries is Friday 23rd November.